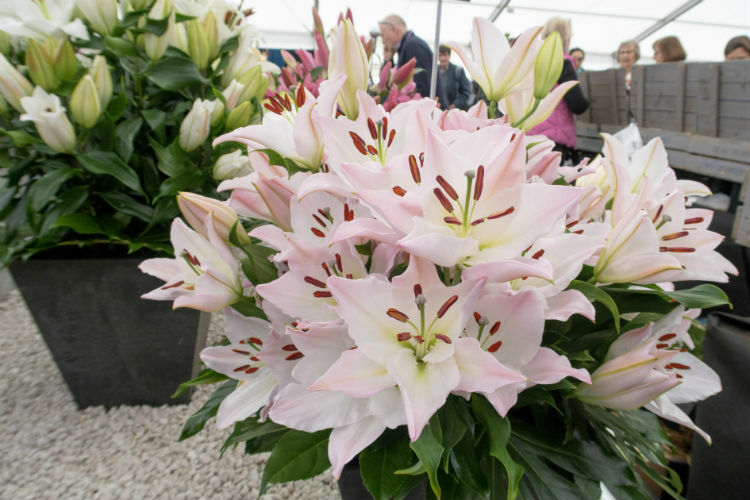 RHS Flower Shows take place at a range of locations throughout the year, and they are a fantastic day out for gardening enthusiasts of all ages. The first show of the year is held in Cardiff, and it takes place in April. You probably associate RHS shows with the stunning Show Gardens, or perhaps the perfect blooms on display in the Floral Marquee. But there’s much more to see and do at an RHS event, and they’re great fun for the whole family. This was my first visit to the Cardiff show, and I really enjoyed the event. Here are my highlights from the show, and 7 top reasons to visit the RHS Flower Show Cardiff. And if you didn’t make it to the Cardiff show, why not take a look at the other RHS events throughout the year – click here for more information.